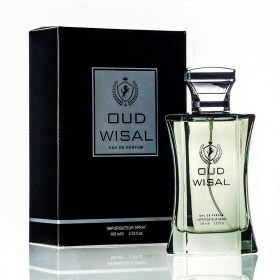 Mens Oriental perfumes can be quite powerful, featuring warm and spicy notes like nutmeg, musk and oudh. 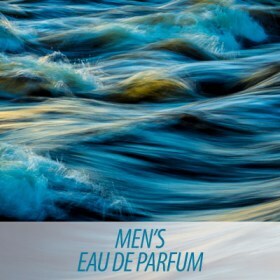 For a softer but equally enticing scent, try a more floral oriental perfume with notes of jasmine, orchids and vanilla. 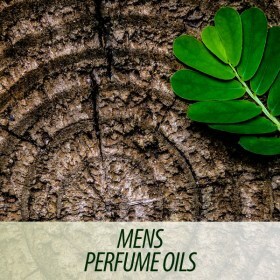 Fragrances belonging in the Oriental family of scents often comprise spicy notes that come from eatern parts of the world, like the Middle and Asia, such as agarwood (oud), cinnamon, clove, vanilla, pepper, etc. 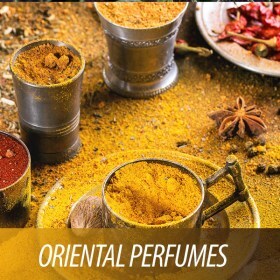 Oriental perfumes are arousing by their very nature and therefore make superb evening fragrances. But of course there's nothing stopping you from using during the day for a sensuous and sophisticated boost.